The use of extra-territorial intelligence is growing among security, border, and public agencies. Internationally, rapidly evolving efforts to tackle transnational crime entail the exchange of intelligence across jurisdictions and state borders as well as the 'linking' of law enforcement operations. This book provides a number of different perspectives from across Europe, Australasia and Canada to examine recent cooperation experiences and the challenges faced in practice. 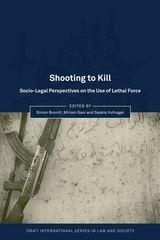 The book brings together scholars from a range of legal and criminological fields to examine the legal imperatives and social parameters that shape international police and justice cooperation and highlights the importance of both trust and clear legal rules to ensure effective cooperation. It focuses on areas where cooperation is now mandated, but where significant issues are raised, including the international and regional methods of information and intelligence exchange and challenges to human rights protection; the coordination of international and regional exchange of evidence, such as forensic bioinformation; police cooperation in international investigations and the added value of formalising investigative strategies across jurisdictions regionally and internationally and the operation, accountability and legitimacy of organisations and institutions of 'cooperation' in law enforcement and specific international policing 'missions'. 3. 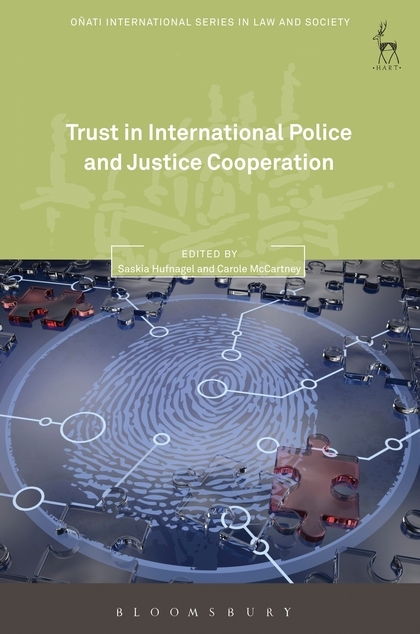 Police Cooperation in Europe, China and Australia: Does Trust Depend on the Political System? 10. Law Enforcement Cooperation between New Zealand and the United States: Serving the Internet 'Pirate' Kim Dotcom Up on a 'Silver Platter'? Saskia Hufnagel is a Senior Lecturer in Criminal Law at Queen Mary University of London. 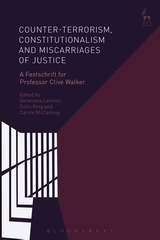 Carole McCartney is a Reader in the School of Law at Northumbria University.